The Ridge - 805 - Aspen. 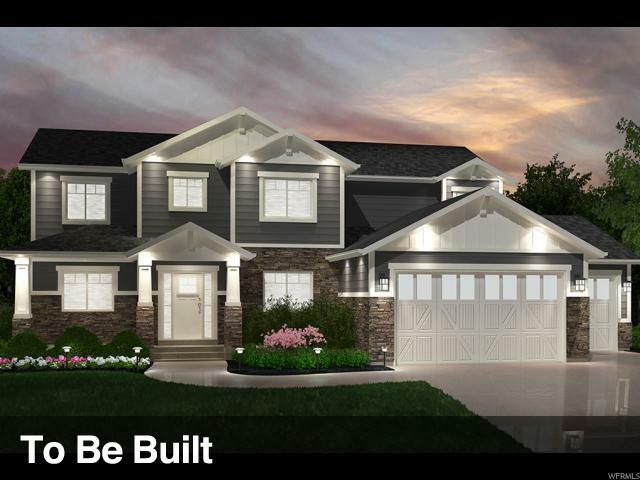 This beautiful Aspen home design features 3 bedrooms, 2.5 bathrooms, and an open-concept living space. The main floor includes a formal living room, vaulted (two story) ceilings, lots of windows, 8' doors on the main level, interior double glass doors, and a chef's kitchen with stainless steel appliances, white maple cabinets, subway tile kitchen backsplash, and dusk quartz countertops. 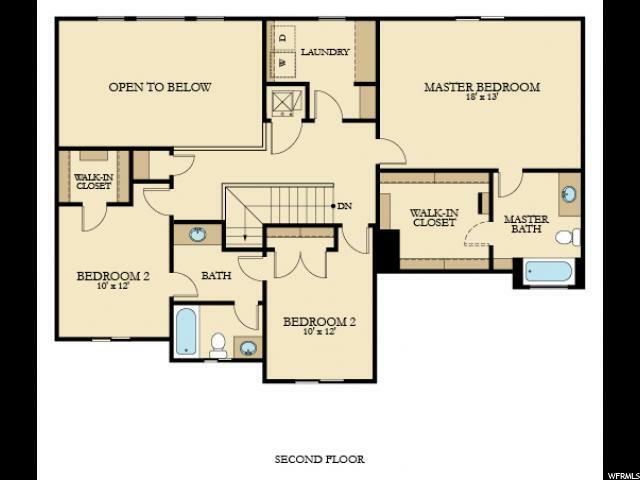 The second floor includes three bedrooms, and grand master suite, large garden tub, and spacious walk-in closet. ESTIMATED COMPLETION: May 2019. Independence at the Point is a master-planned community that captures a sense of community spirit and American patriotism by naming the streets, parks, and monuments after American values and ideals. Square footage figures are provided as a courtesy estimate only and were obtained from builder. Buyer is advised to obtain an independent measurement. Rendering is for illustrative purposes only. Actual features and elevations may vary. Call today to learn more about this home. 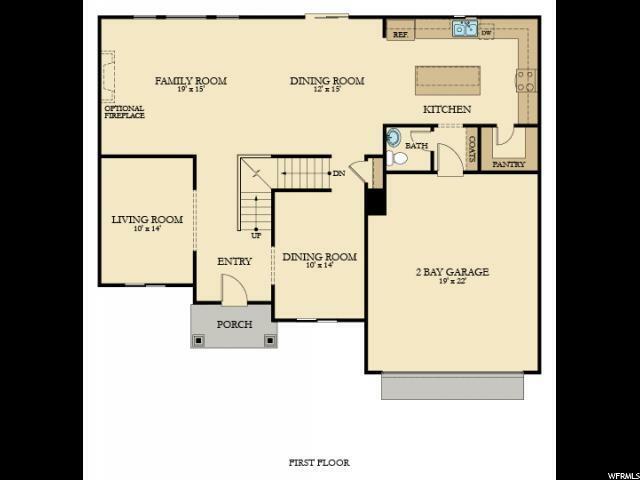 Listing provided courtesy of Lennar Homes Of Utah Inc.. Information deemed reliable but not guaranteed accurate. Buyer to verify all information. © 2019 Wasatch Front Regional Multiple Listing Service, Inc., All Rights Reserved.